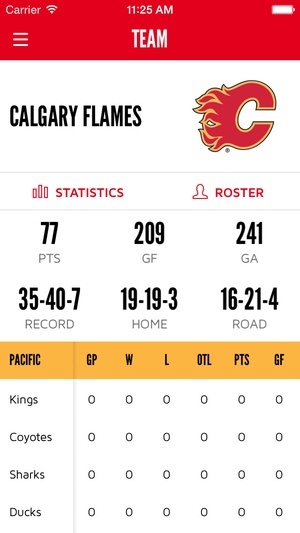 This is the official mobile app of the Calgary Flames. 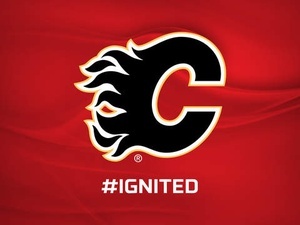 Use your iPad, iPhone or iPod Touch to stay connected with the Flames anytime, anywhere. 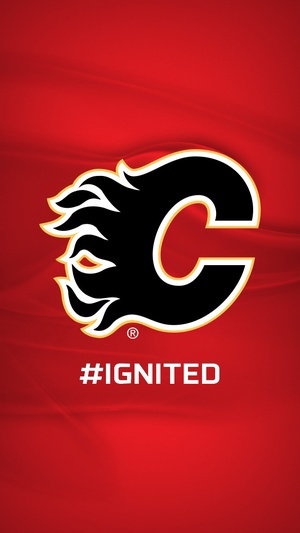 Want to catch breaking news of the team? 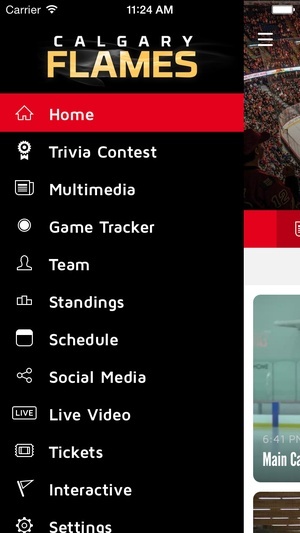 See realtime stats while you watch the game? 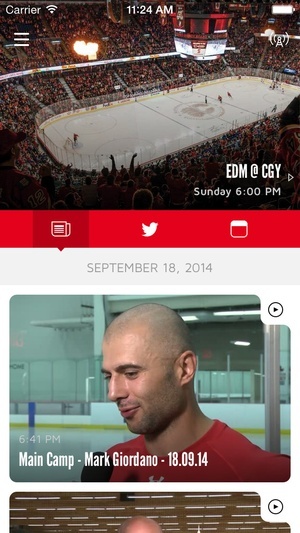 Take in postgame comments live? 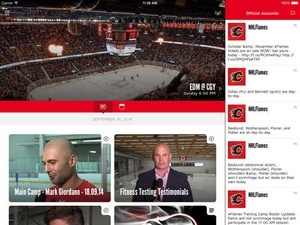 View interviews and features with videoondemand? Stay on top 24/7 with the touch of a button. 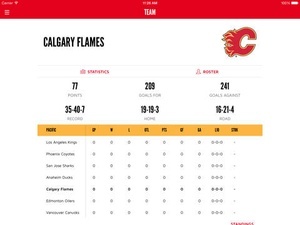 Features include News Realtime breaking news from the Flames, previews of upcoming matchups, postgame recaps Video Videoondemand clips of Flames press conferences, coach and player interviews Photos Galleries of gametime action Audio Podcasts Stats Realtime statistics and scores from the official stats engine, headtohead stats of the matchup, player stats, box scores, and scoring summaries Standings Division and conference standings Social media Aggregated twitter of all of your favorite Flames tweeps, oneclick tweet of all media items, oneclick Facebook posting of all media items Digital keepsake Your gametime moment superimposed on the Flames Energy Board in the form of a unique digital keepsake Schedule Schedule of upcoming games, and scores/stats of previous games from the season, ticket purchase for games, sync to your calendar Evolving homescreen Pregame, ingame, postgame, offseason countdown Push notifications Get instant gametime notifications about scores Support/Questions/Suggestions Email support@yinzcam.com or send a tweet to @yinzcam Get Ready for Face Off! 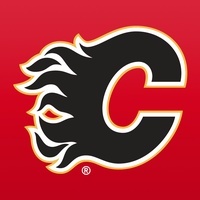 Check these links to find your download for Calgary Flames for & iOS or for your device iPod TouchiPadiPhone. 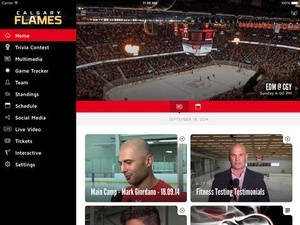 The app Calgary Flames is compatible with te following devices.